Ahhh, India! 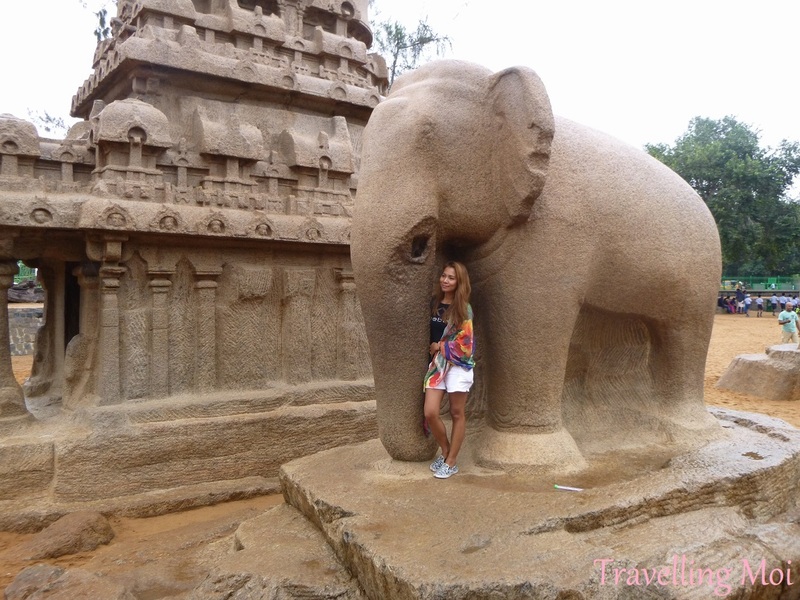 Finally crossed out of my bucket list. 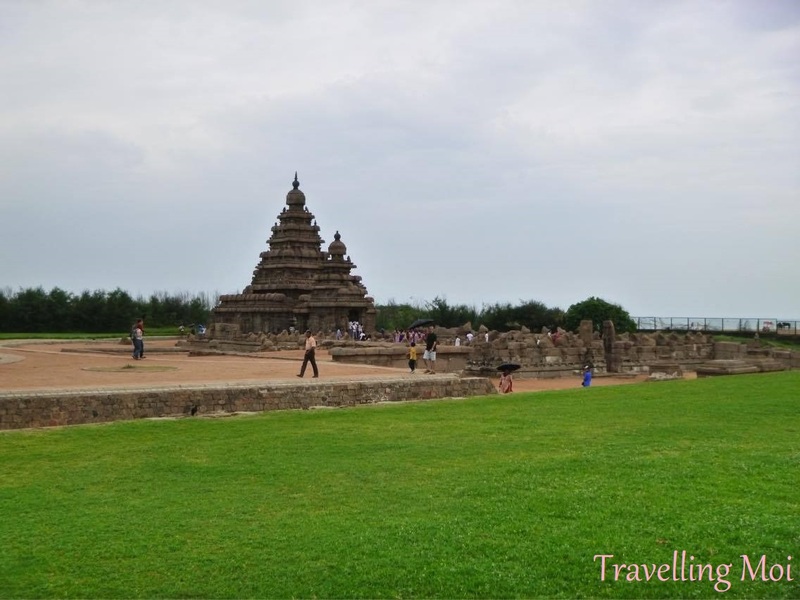 Although I wanted to see Taj Mahal in Agra but because of our Indian friend’s advice plus my thorough research about security, it ended up in Chennai. 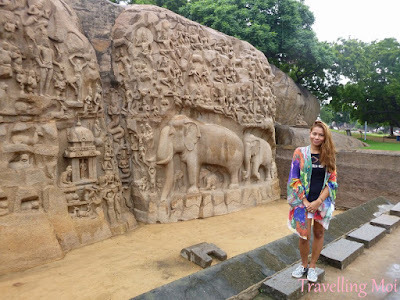 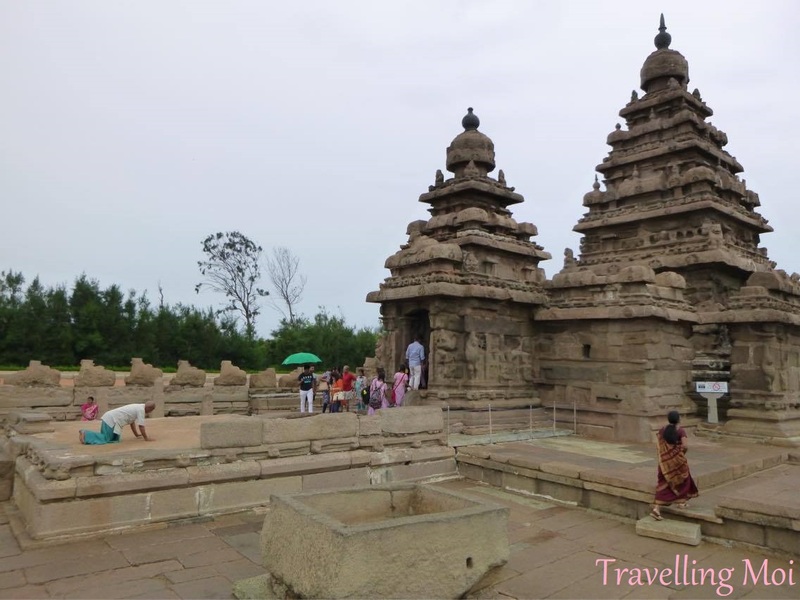 But the visit to Mahabalipuram, a UNESCO World Heritage Site, about 60 kilometers south of Chennai, was definitely the highlight of this beautiful, exotic trip. 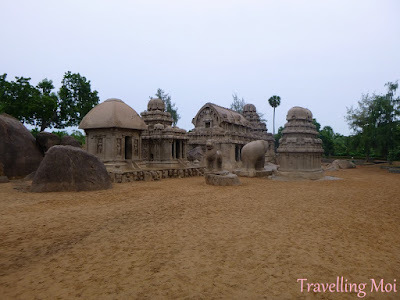 Staying at a beach resort in Mahabalipuram, the area was recommended as one of the best beach destinations of South Asia but it’s definitely not on my list especially the strong, perilous waves. Mamallapuram, or Mahabalipuram, is a town on a strip of land between the Bay of Bengal and the Great Salt Lake, in the south Indian state of Tamil Nadu. 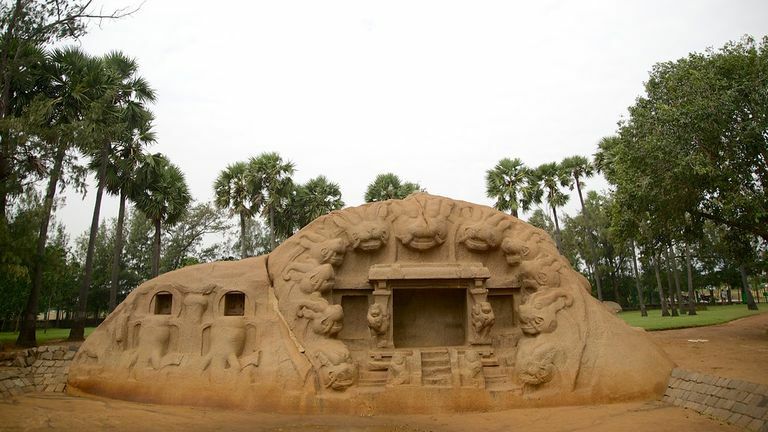 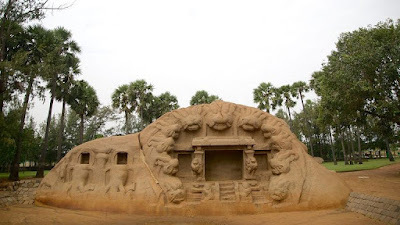 Founded by the Pallava king Narasimhavarman I, Mahabalipuram is famously known for The Shore Temple, Pancha Rathas, Descent of the Ganges, Krishna's Butterball and Tiger Cave; these monuments and temples were carved out of granite in the 7th and 8th centuries.